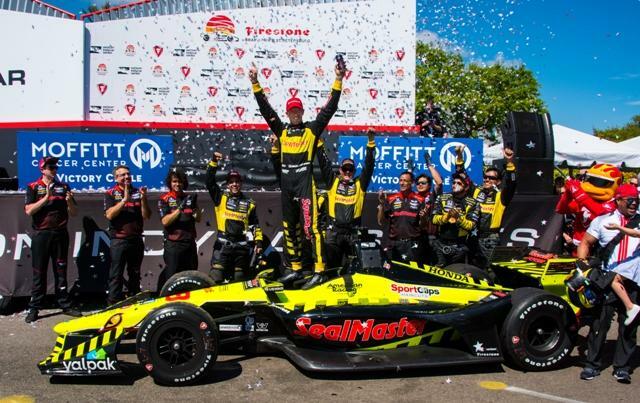 ST PETERSBURG, Fla. (October 4, 2018) - The exclusive renewal period to purchase tickets is now open for race fans who attended this March’s Firestone Grand Prix of St. Petersburg. Customers who purchased three-day reserved seats for the 2018 event will have until Monday, November 5 to renew or possibly upgrade their seats. General public sales will begin on Thursday, November 8 at 10:00 a.m. ET. Ticket prices again remain unchanged for the 15th annual event set for March 10-12, 2019, in downtown St. Petersburg. Renewal customers who purchase three-day reserved seating get automatic enrollment in the Champions Club when placing orders now through the November 5th deadline ending at 9:00 p.m. ET. 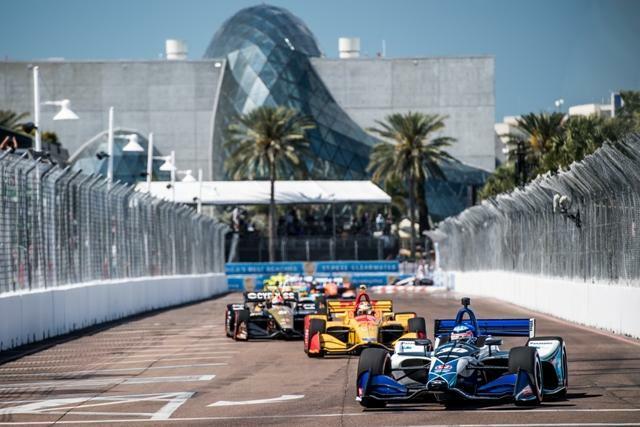 "The Firestone Grand Prix of St. Petersburg is a much-anticipated motorsports tradition. The event grows each year with it starting off the IndyCar Series season, and St. Pete is the perfect destination and setting to host the opening round for the ninth straight year," said Kim Green, co-owner, chairman and CEO of Green Savoree Racing Promotions, organizers of the Firestone Grand Prix of St. Petersburg. "Ticket prices staying the same for the second straight year should continue to accelerate the momentum surrounding this world-class event." New this year, Champions Club members will be granted unprecedented access to attend the official IndyCar drivers meeting on race day morning. Additionally, the club offers exclusive benefits including a complimentary IndyCar Series paddock pass, access to the pre-race grid walk, a souvenir credential with lanyard, discounts on official event merchandise, an opportunity to win a two-seater Indy car ride on the track, and other at-event experiences to be announced leading up to the 2019 event. Ticket sales during the renewal period are available to customers who purchased three-day grandstand seats for the 2018 race. These customers can reserve the same seats as last year or possibly even upgrade their location. Renewals are available online at gpstpete.com or by phone at 1-877-725-8849 with pricing starting at $105 for Reserved Grandstand Seating. For full ticket pricing and event information, visit gpstpete.com.